The third annual UK Americana Awards will take place on Thursday 1st February 2018 at Hackney Empire; a move to a larger venue due to the increasing popularity of the event. The Americana Music Association UK has chosen iconic singer, songwriter and musician Robert Plant to receive its highest honour, the 2018 UK Americana Lifetime Achievement Award, in recognition of his contribution to the Americana genre over the span of his career and life in music. “We are so excited to announce that Robert Plant will be accepting our Lifetime Achievement Award in 2018. The award is our highest honour and it couldn’t be going to a more deserving recipient. 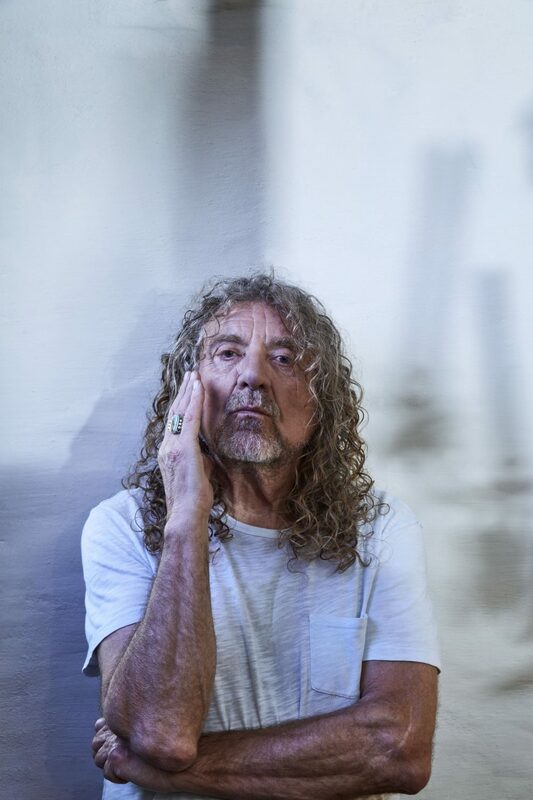 Over the course of a legendary career, from his early love of blues and rock’n’roll, through the seventies with rock pioneers Led Zeppelin, to a solo career that has never stood still, Robert Plant has introduced countless millions of music lovers to American roots music. In 2007 he released the iconic Raising Sand album with bluegrass star Alison Krauss, creating new fusions in the Americana world and garnering six Grammys along the way. His latest album, Carry Fire, continues to combine elements of American roots and blues with folk styles from the UK and beyond.” Stevie Freeman, CEO Americana Music Association UK. 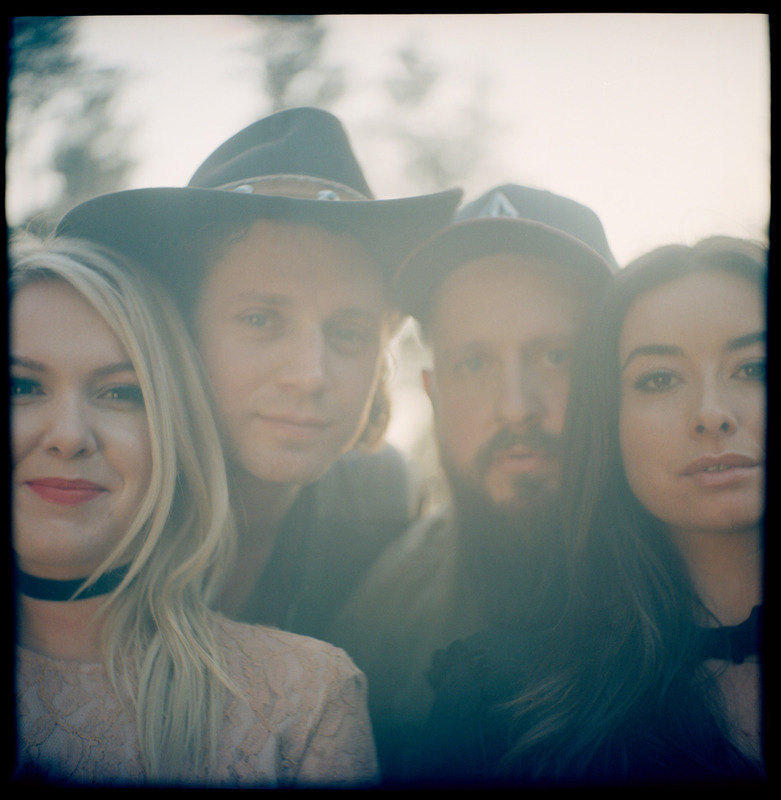 The Bob Harris Emerging Artist Award will be given to up and coming London based four-piece The Wandering Hearts. Newly-established for 2018 and selected by the AMA-UK board members, The Grass Roots Award celebrates the sometimes un-sung heroes of the UK Americana scene. It is presented to people working in the industry (in a capacity other than as artists) who have made outstanding efforts to support Americana music from the grass roots up and its first winners are Come Down & Meet The Folks, Alan Tyler & Big Steve. The announcements took place at the press launch for the 2018 UK Americana Awards, held at Gibson Studio in London on 7th November and co-presented by US singer-songwriters The Secret Sisters, on a London tour-stop, and broadcaster Baylen Leonard. The nominations shortlist for the seven membership-voted Awards was also announced (see below) and the winners will be revealed at the third annual Awards show on Thursday 1st February 2018 at Hackney Empire. The show will be hosted by legendary broadcaster Bob Harris and will feature performances from nominees and award winners, including Robert Plant and The Wandering Hearts. The Awards show coincides with the second anniversary of the Official Americana Albums Chart, which was launched in 2016 by the Official Charts Company in partnership with the AMA-UK and is published each week on OfficialCharts.com. To celebrate the occasion, the best-selling UK Americana album of 2017 will be recognised with a special award. The UK Americana Awards are part of AmericanaFest UK, a two-day event which will include daytime conferences on both days and an evening of showcases on Wednesday 31st January, next year featuring an expanded number of artists playing in various venues around Hackney. Artists will include: Curse of Lono, Steve Grozier, Jacob Dinesen, Beth Bombara, Colin MacLeod, Donald Byron Wheatley, Jaime Wyatt, James Edwyn and the Borrowed Band, Joana Serrat, Lauren Housley, Little Folk, Lunch Special, Orphan Colours, Prinz Grizzley, Rev Sekou, Robbie Cavanagh, Shooter Jennings, The Remedy Club, The Buffalo Skinners, The Fargo Railroad Co, The Often Herd, Kashena Sampson, The Americans, Benjamin William Pike. More to be announced soon. Selected by the board members, their highest honour is awarded to a UK artist, duo or group in recognition of their outstanding contribution to the Americana genre over the span of their career and life in music. Selected by Bob Harris OBE, this special award celebrates the breakthrough artist, duo or group that has particularly impressed the legendary music broadcaster throughout the year. The Grass Roots Award: a newly-established award selected by the board members, this special award celebrates the sometimes un-sung heroes of the UK Americana scene. It is presented to people working in the industry (in a capacity other than as artists) who have made outstanding efforts to support Americana music from the grass roots up. The Trailblazer Award celebrating a UK artist, duo or group that has taken an exceptional path, inspiring others to follow in their footsteps in developing the Americana genre. The AMA-UK works with the Official Charts Company to create the UK Americana Chart. This Award is given to the best-selling Americana Album of the year, by a UK Artist. The AMA-UK is a professional trade association representing and advocating for the voice of American Roots music in the UK. Its membership comprises musicians, both from the UK and overseas, plus professionals from all sectors of the music industry. At the second annual UK Americana Awards earlier this year, Richard Thompson received the UK Americana Lifetime Achievement Award, Van Morrison collected the Award for Best Selling Americana Album of 2016 and presenters at the prestigious show included Jools Holland, Harry Shearer, Jim Lauderdale and Timothy B Schmit.